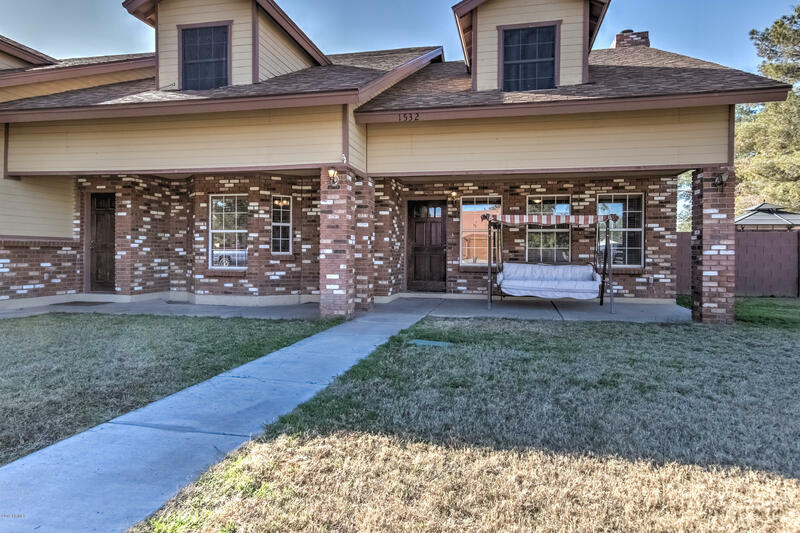 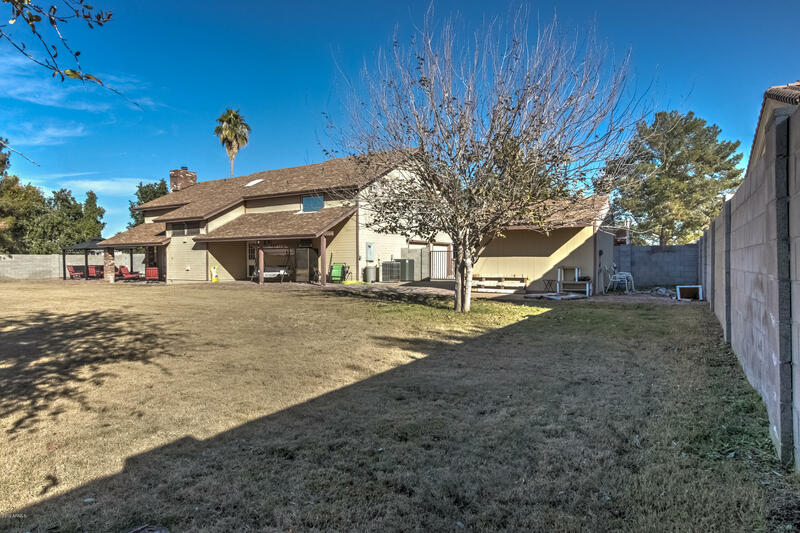 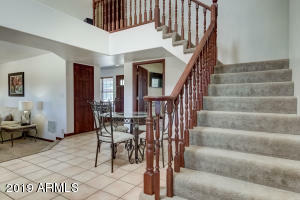 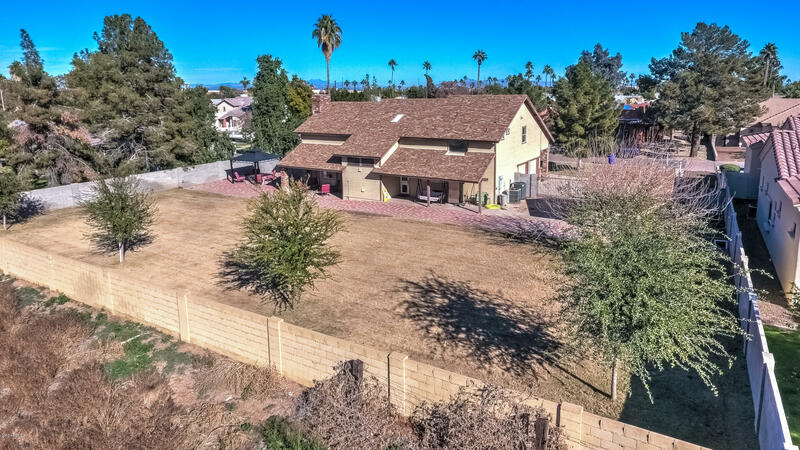 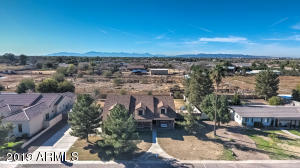 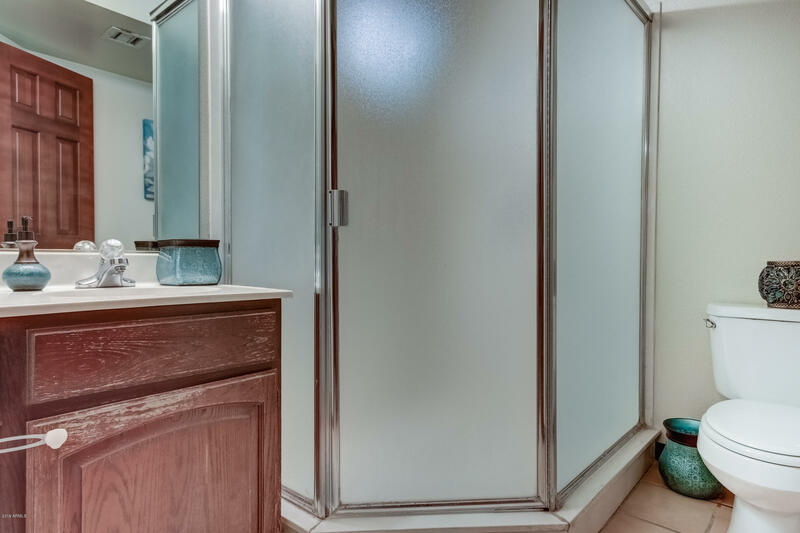 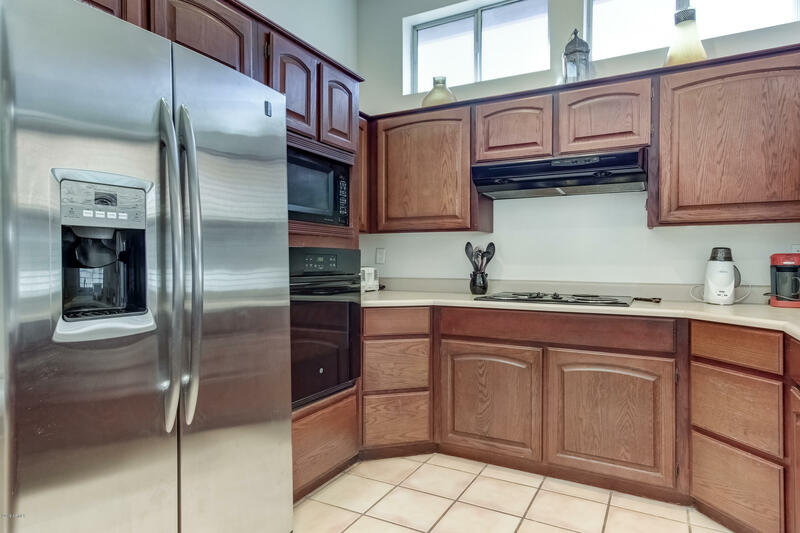 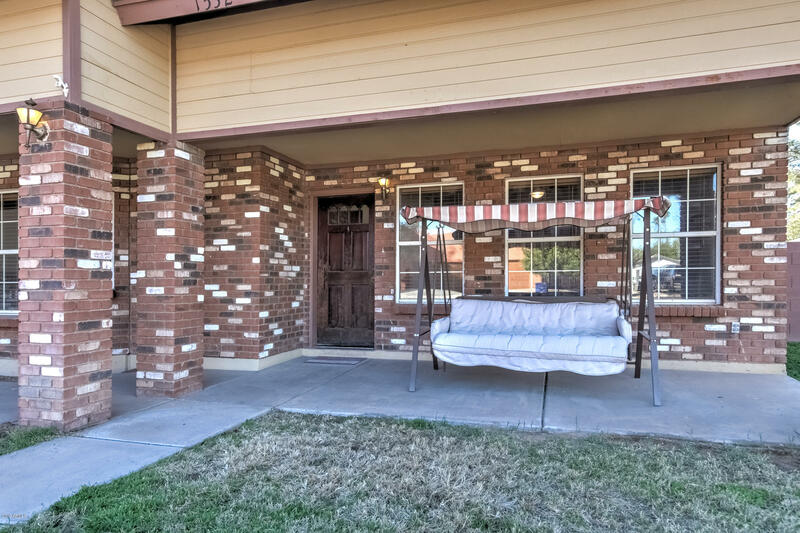 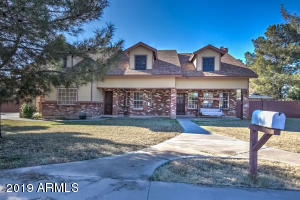 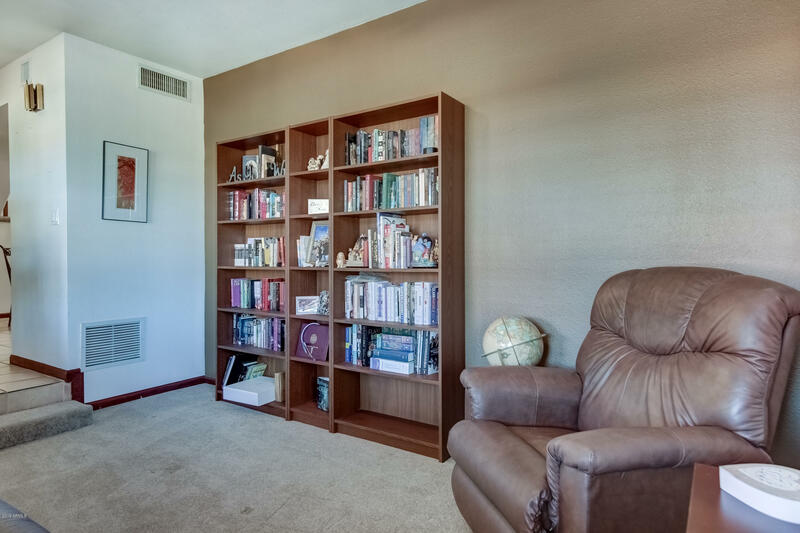 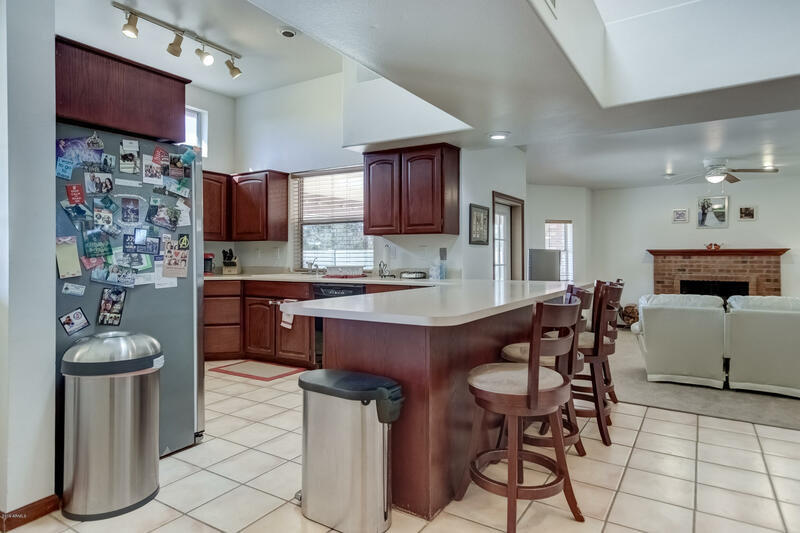 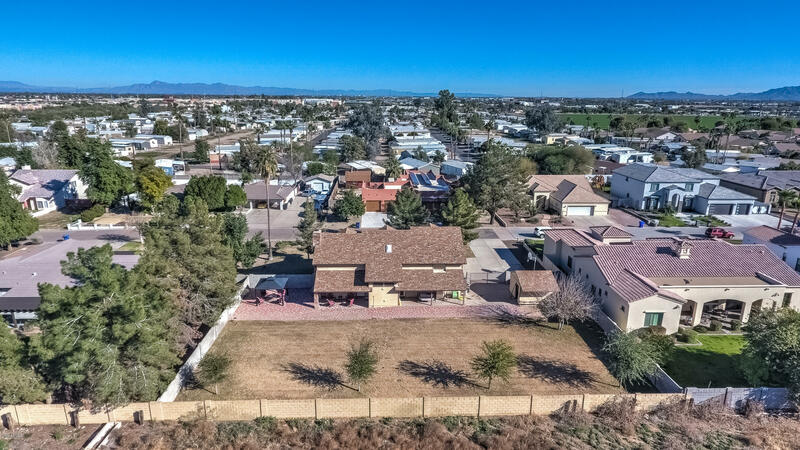 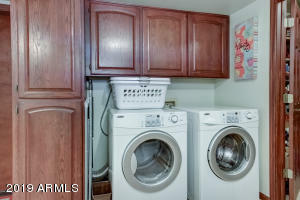 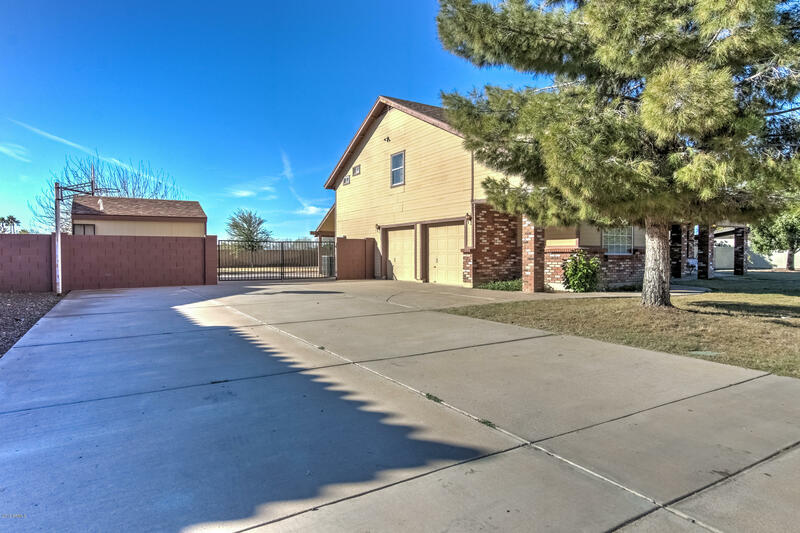 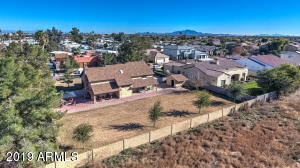 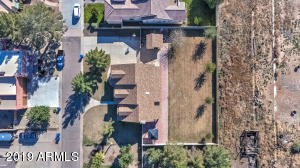 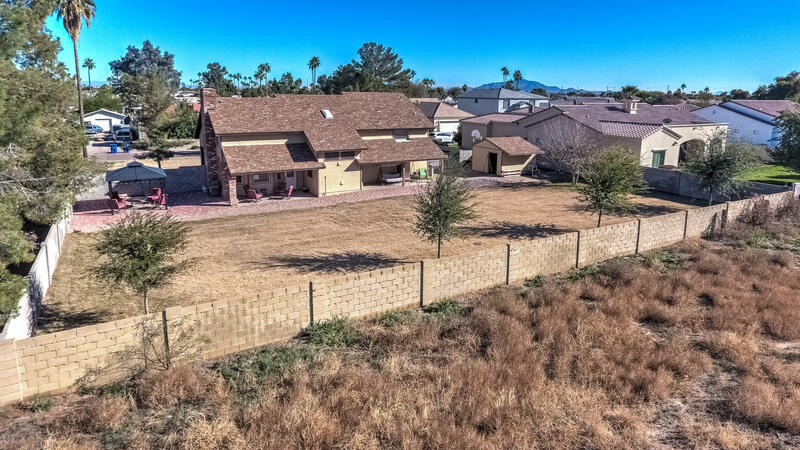 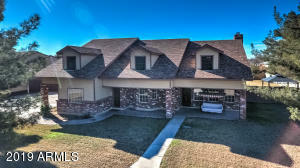 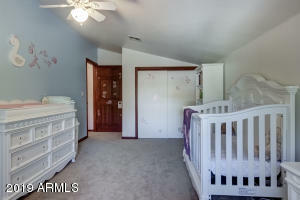 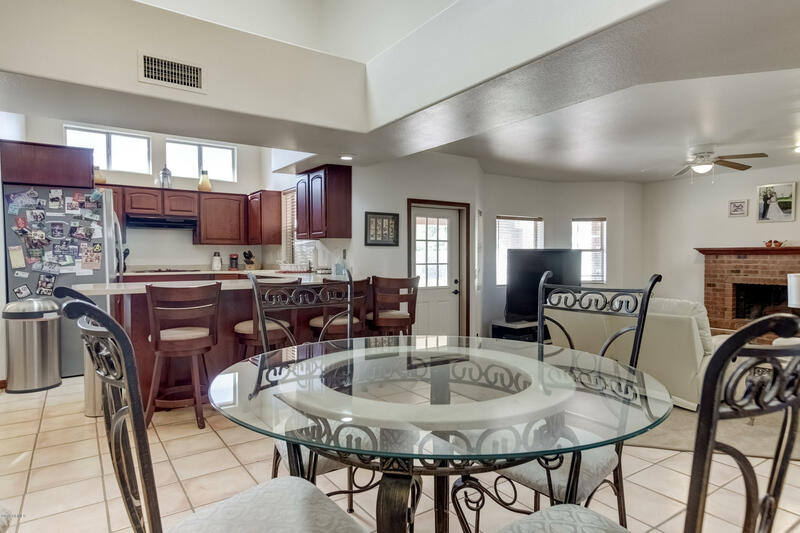 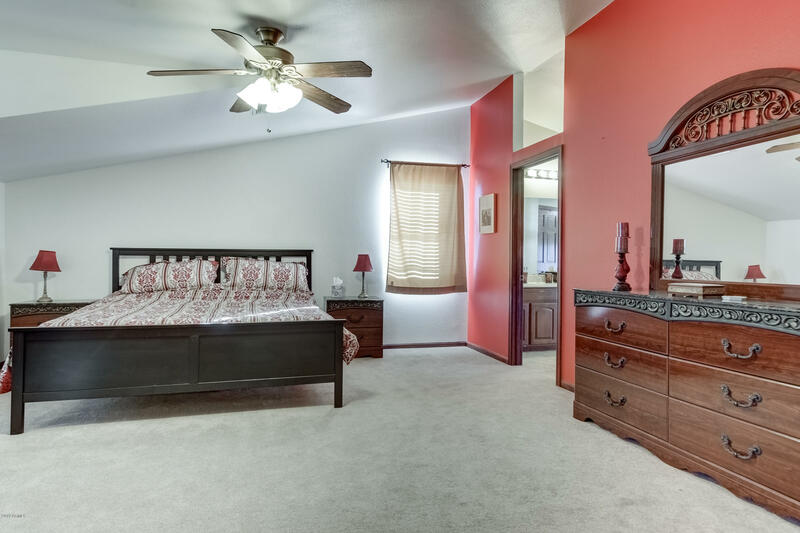 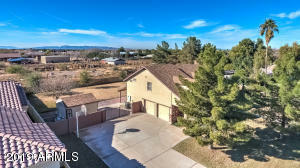 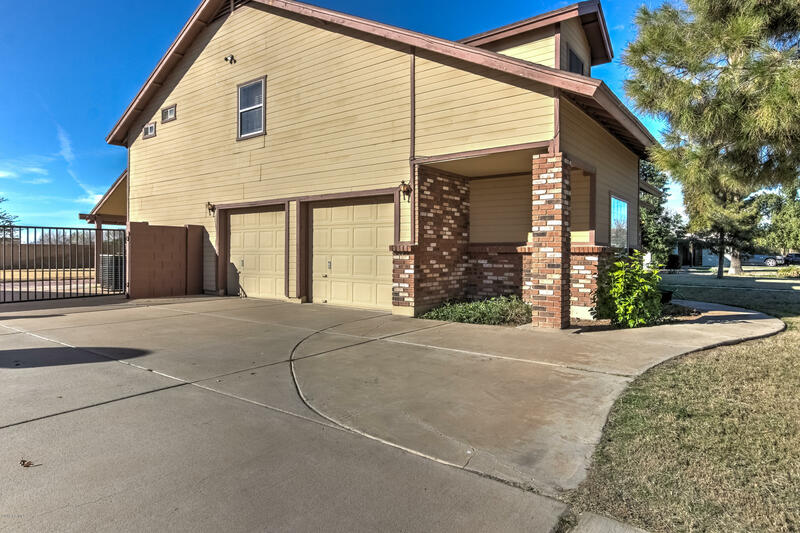 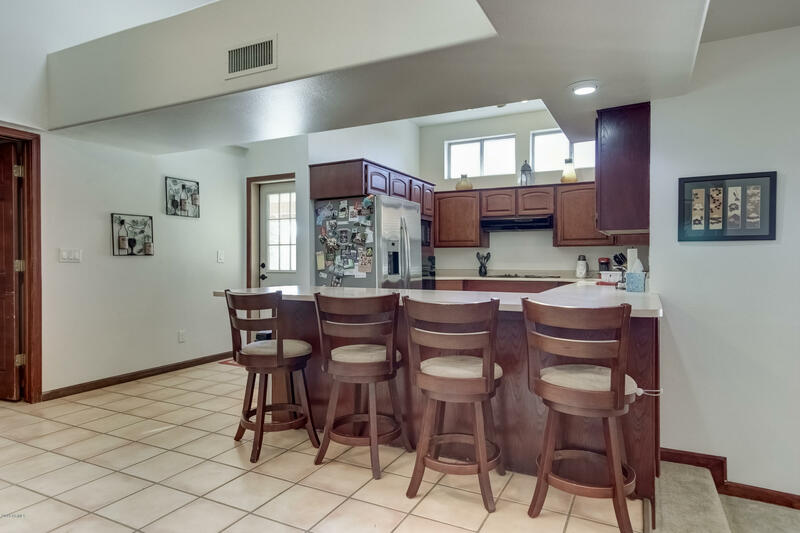 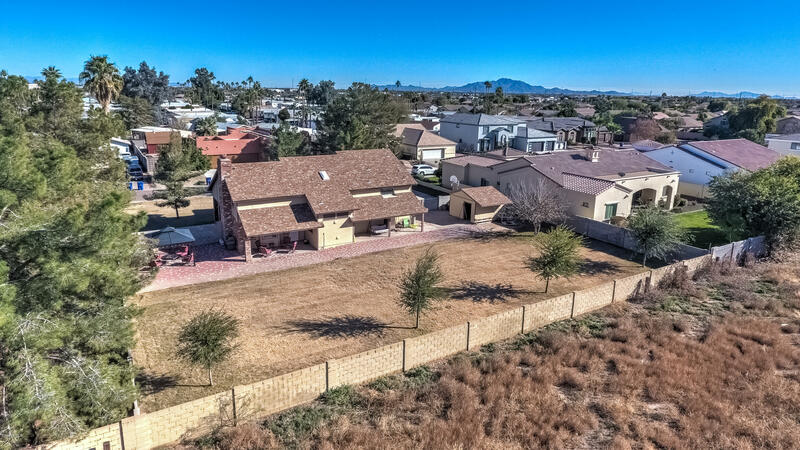 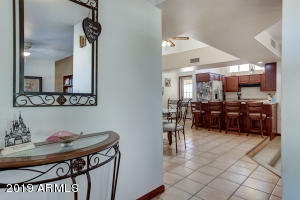 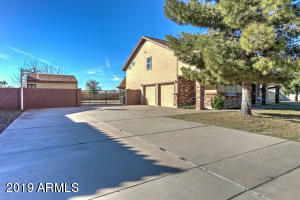 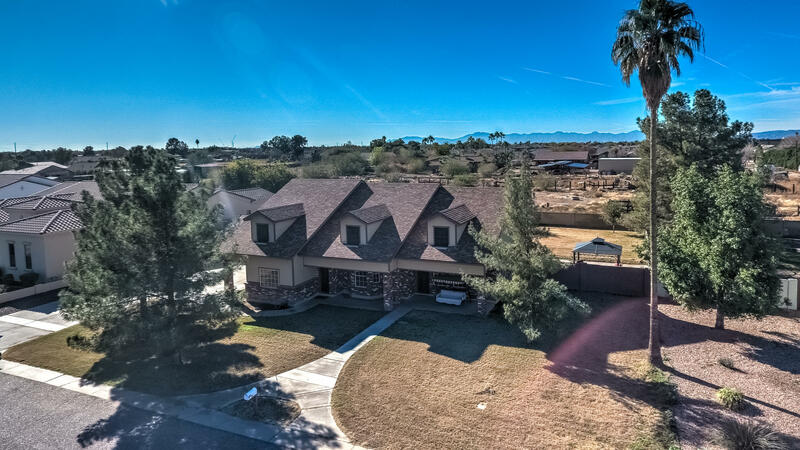 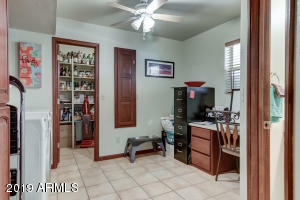 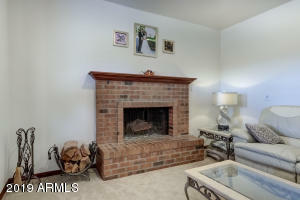 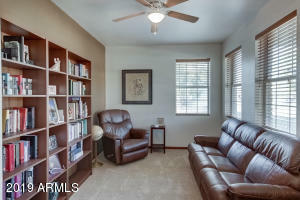 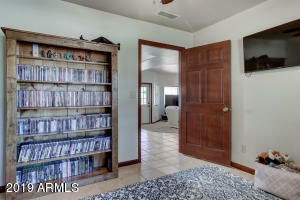 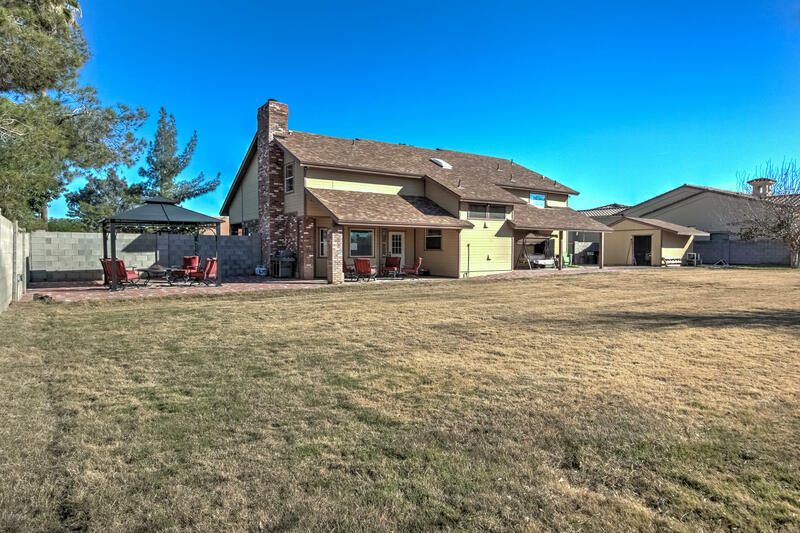 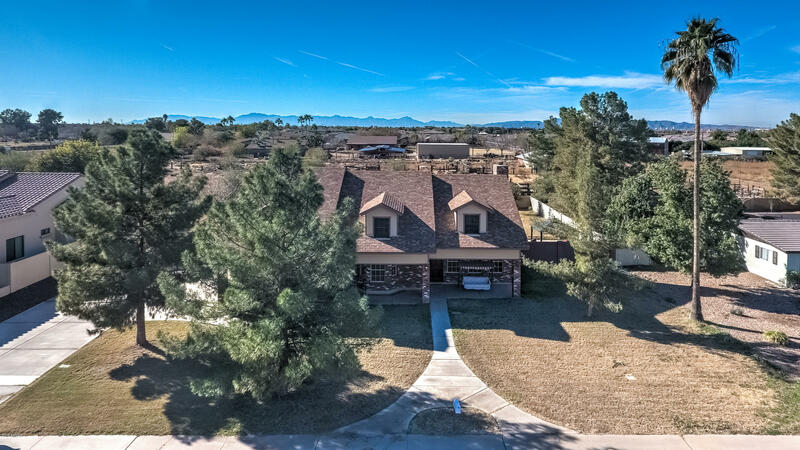 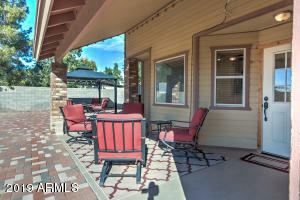 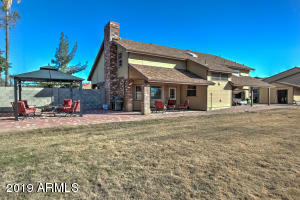 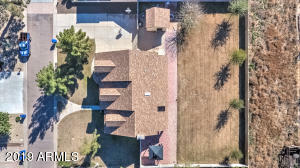 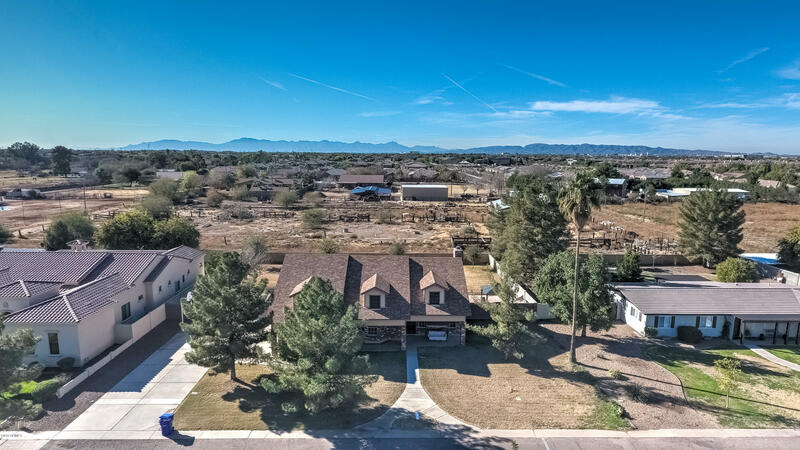 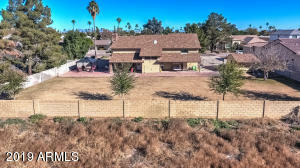 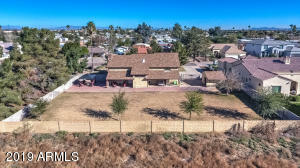 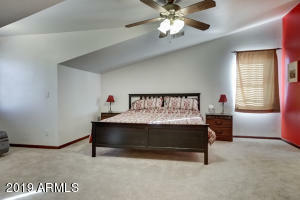 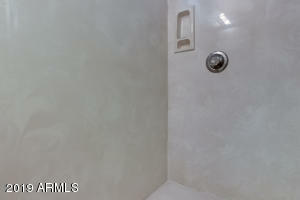 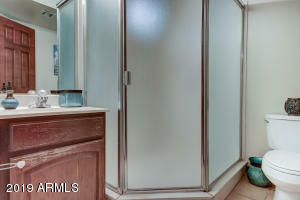 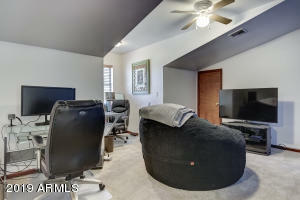 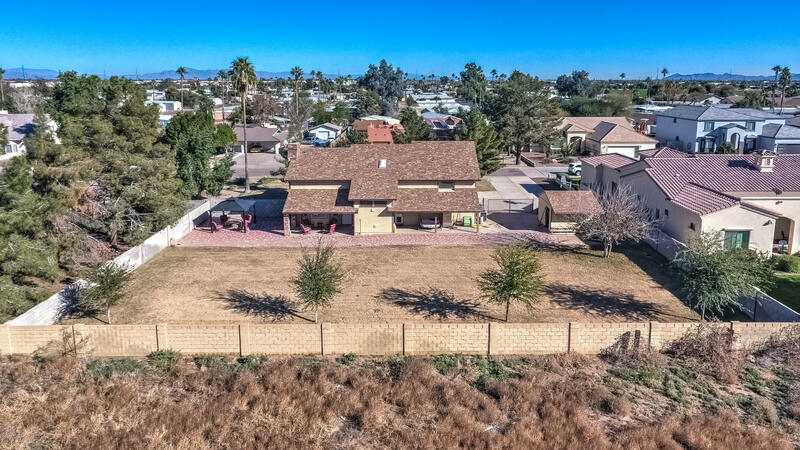 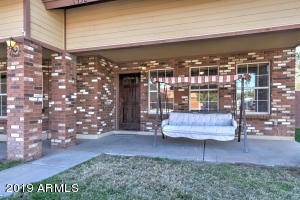 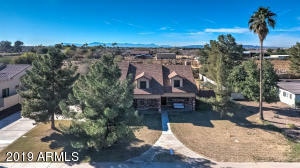 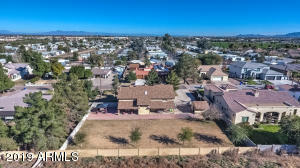 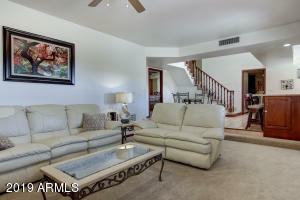 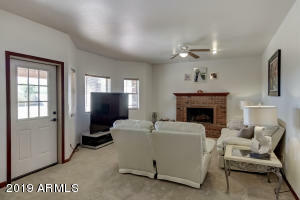 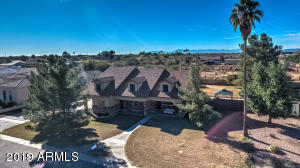 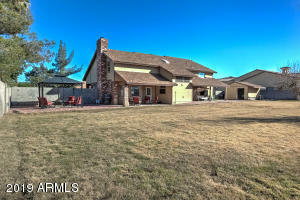 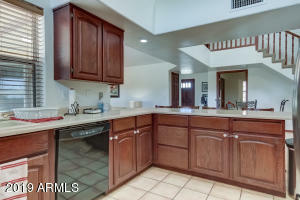 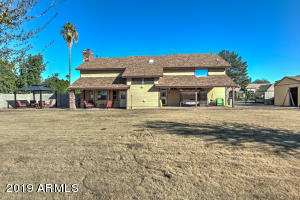 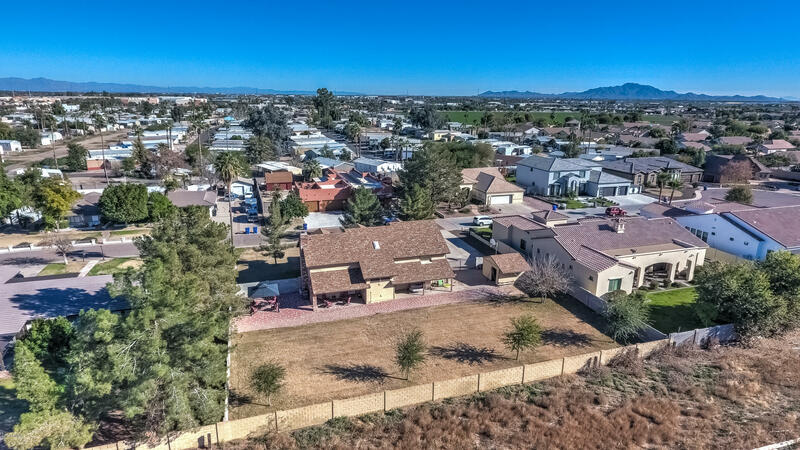 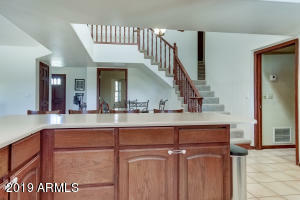 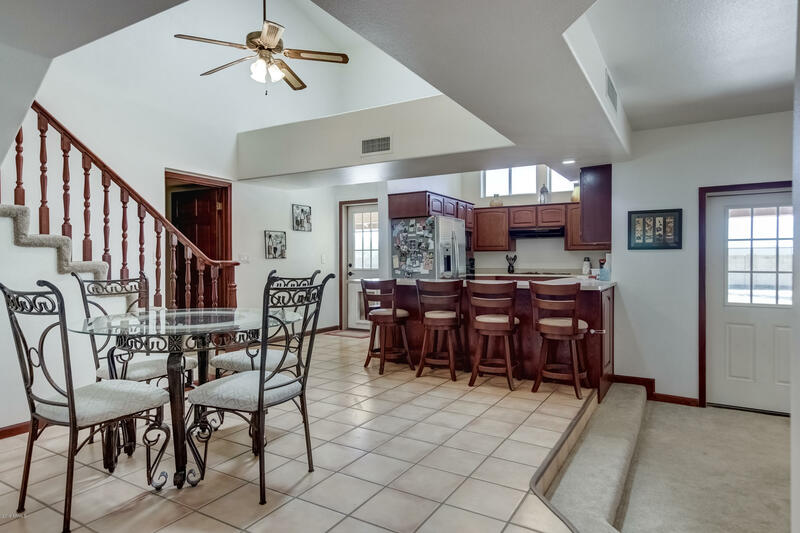 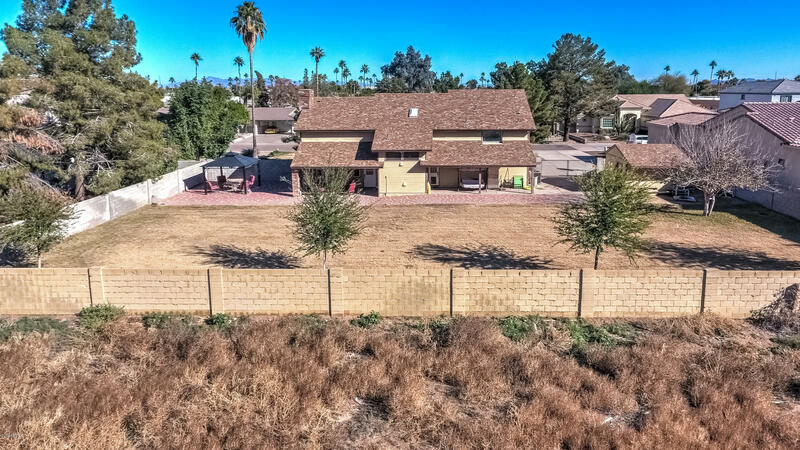 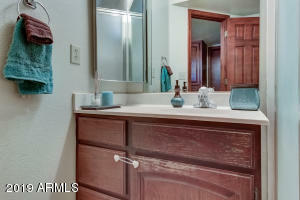 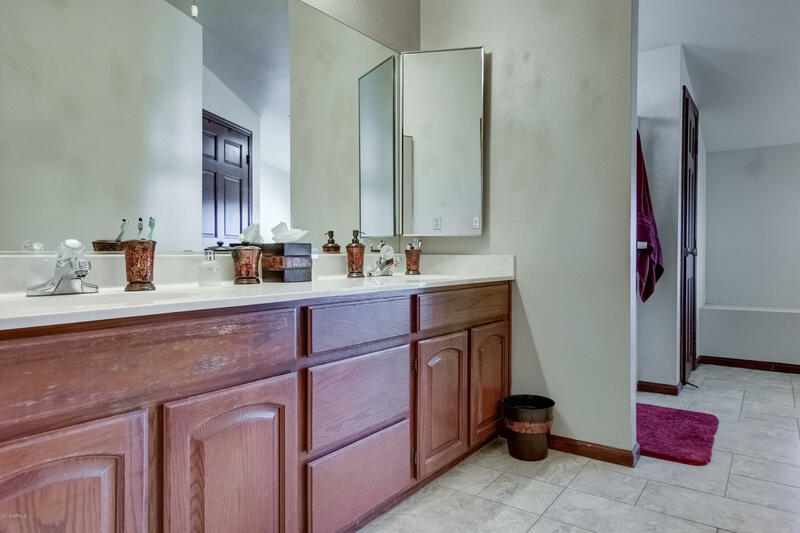 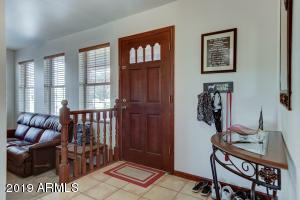 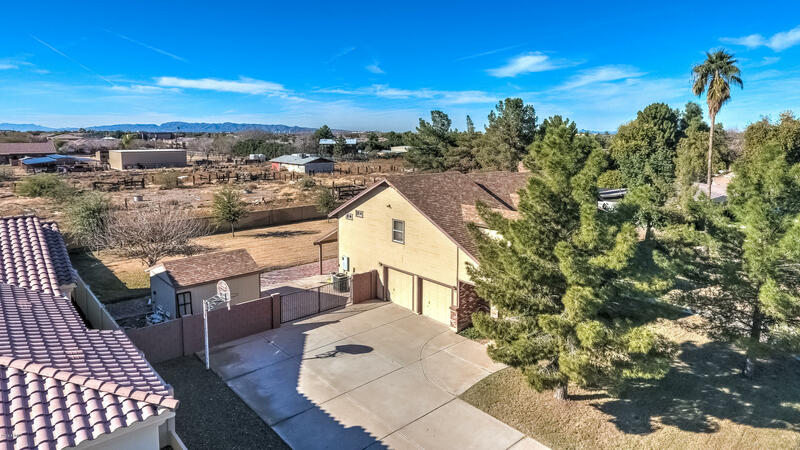 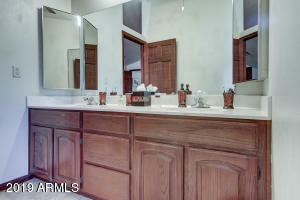 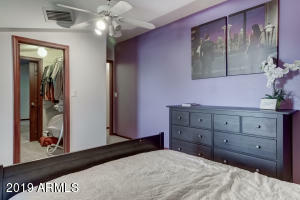 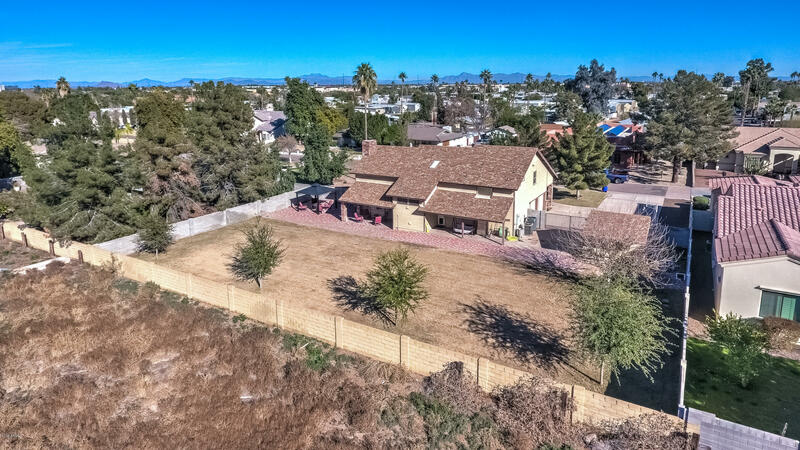 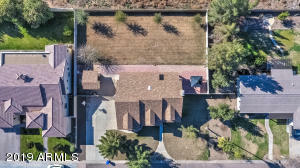 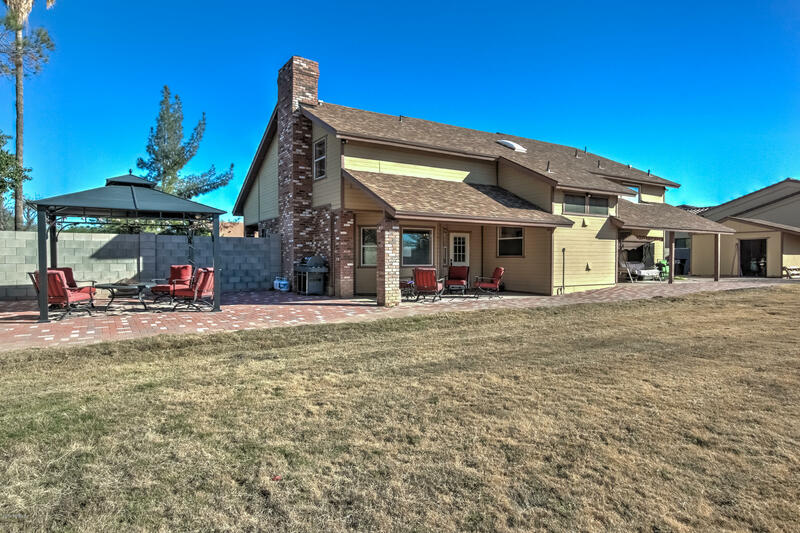 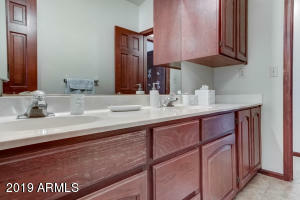 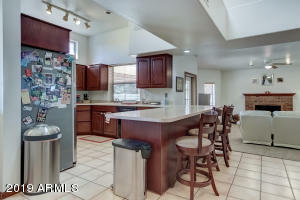 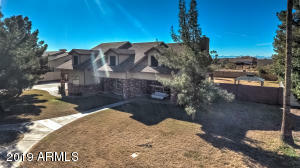 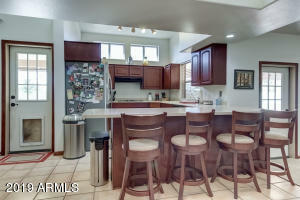 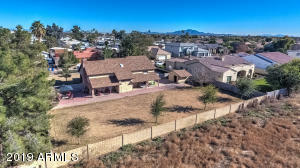 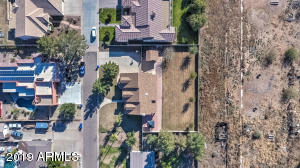 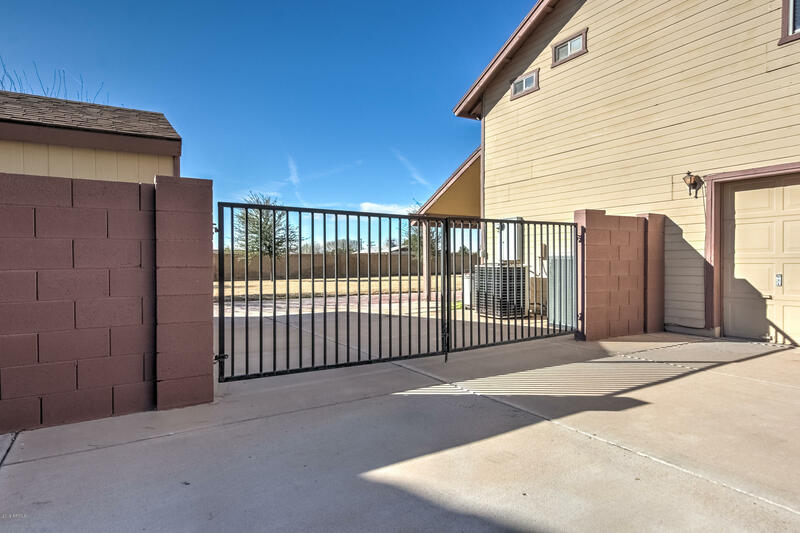 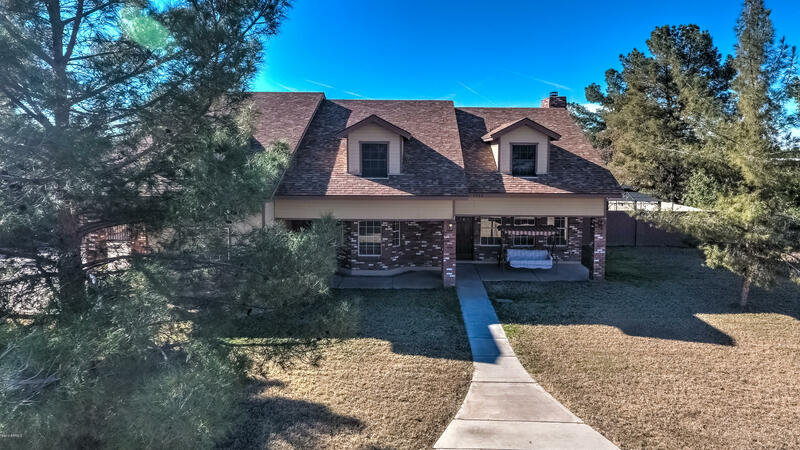 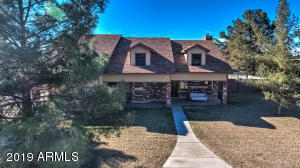 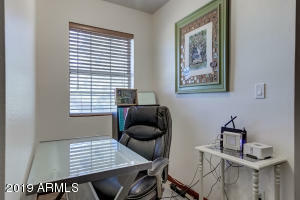 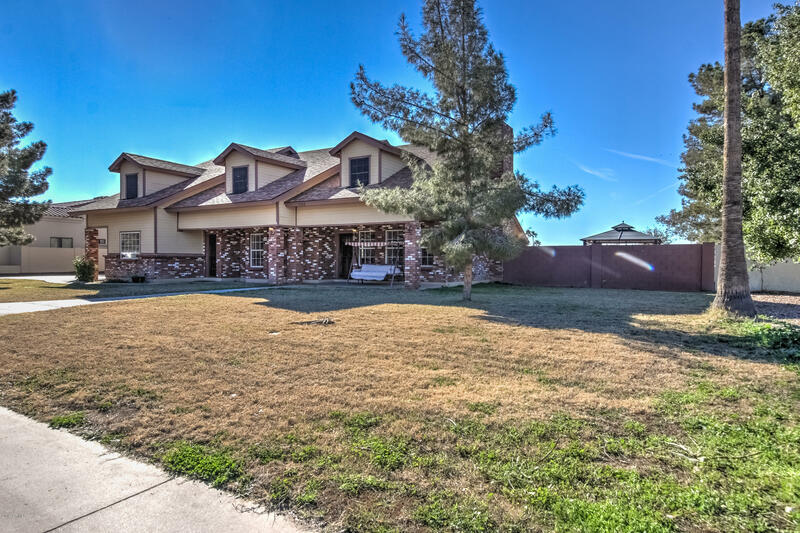 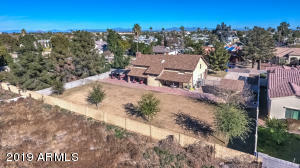 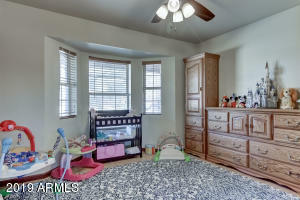 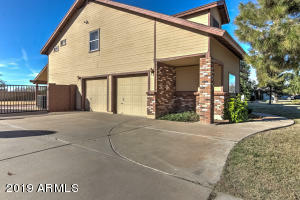 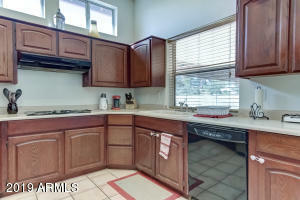 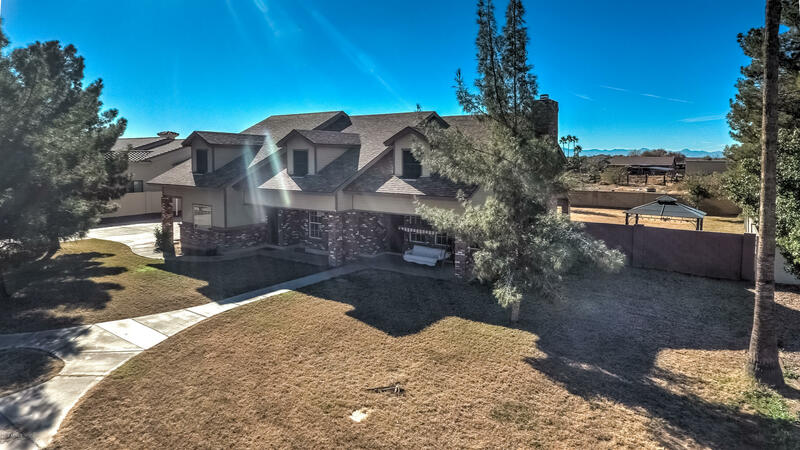 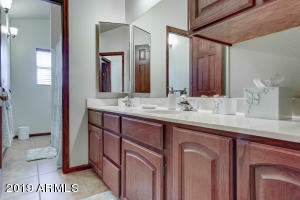 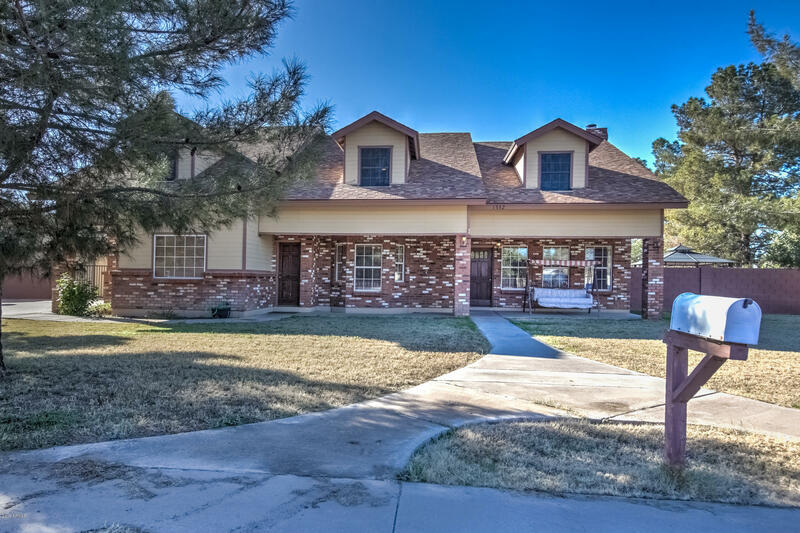 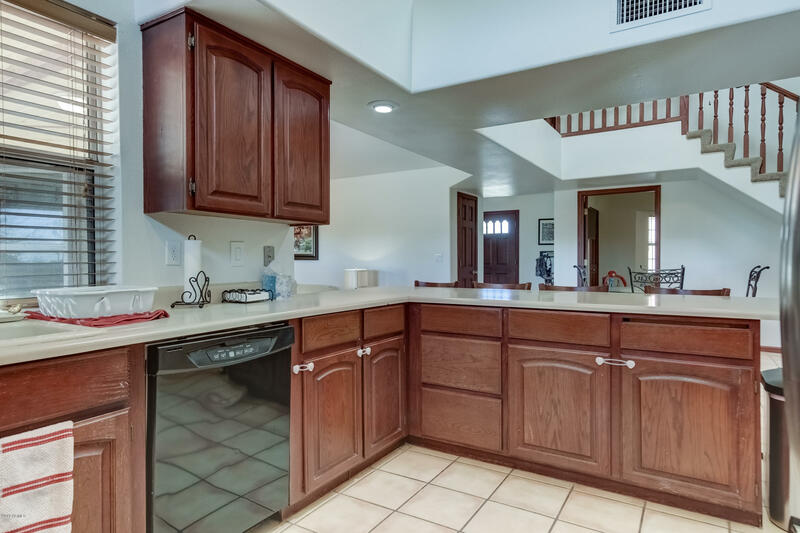 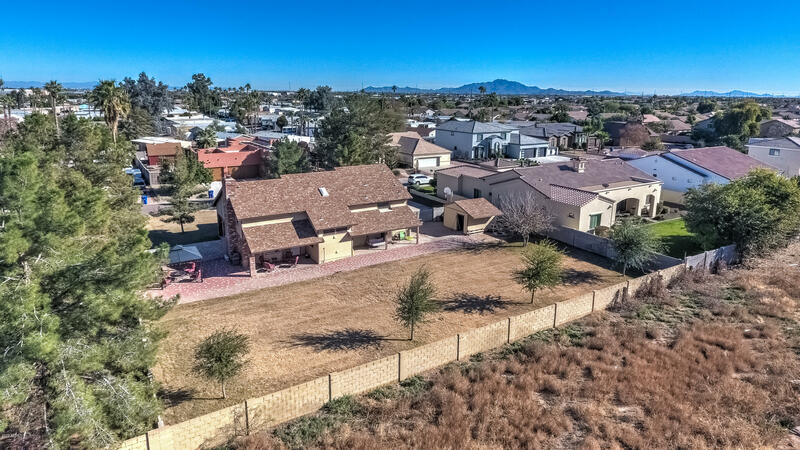 Beautiful 5 Bedroom Chandler home with no HOA located on a 19,127 square foot lot with an RV gate. 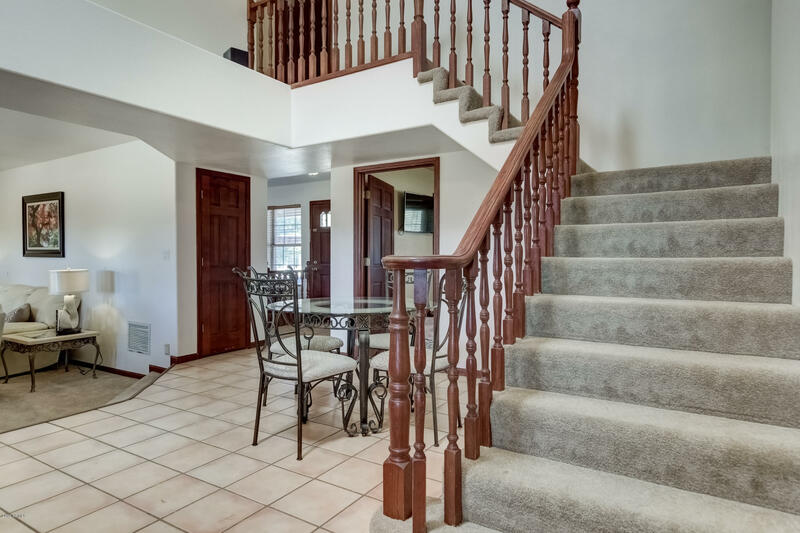 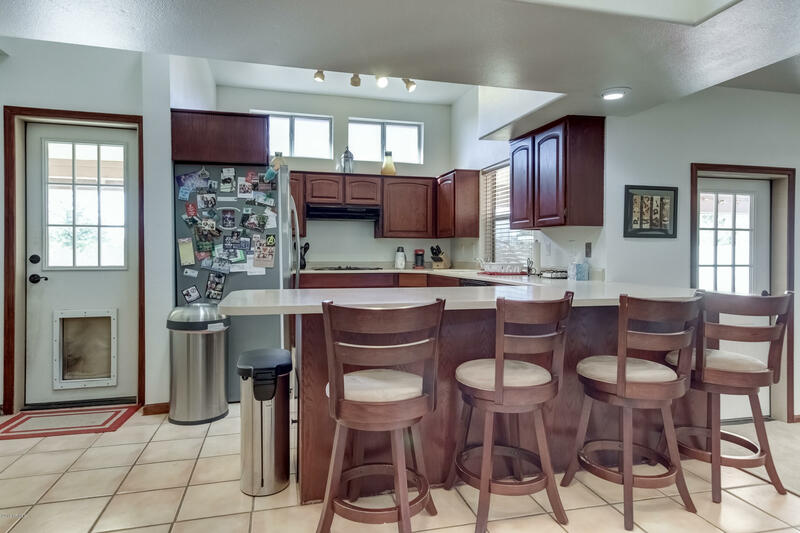 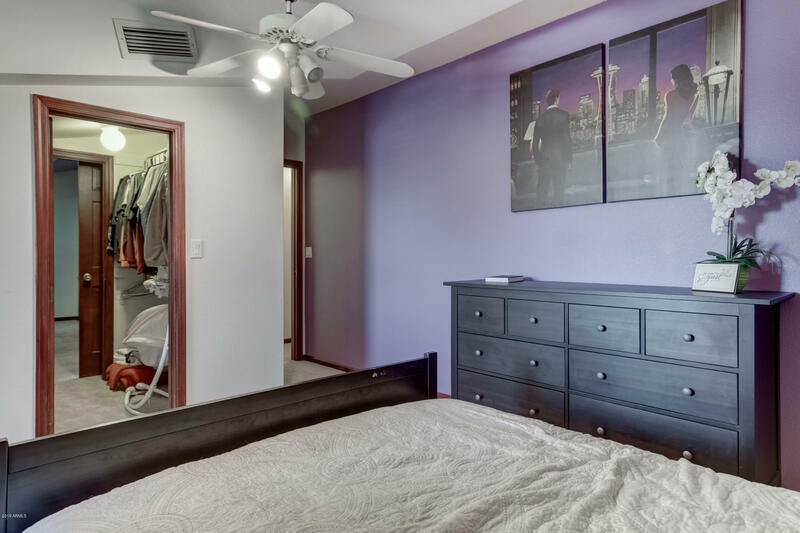 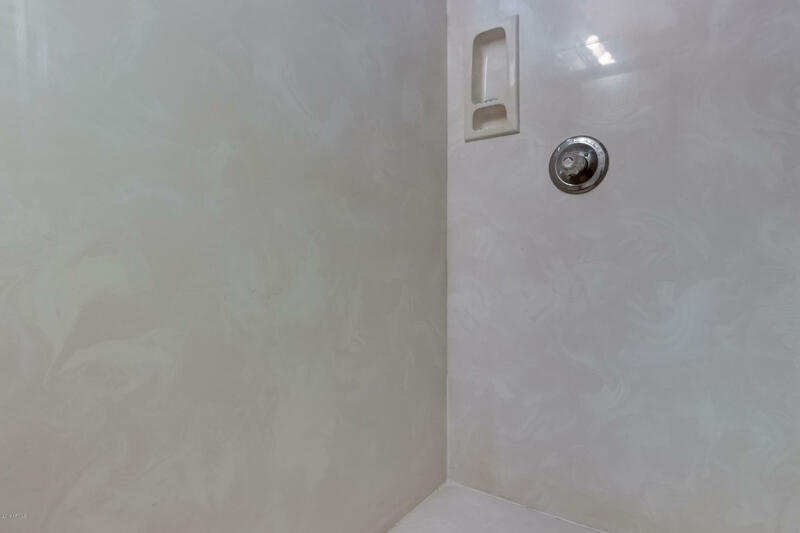 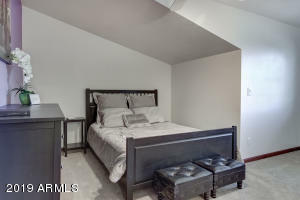 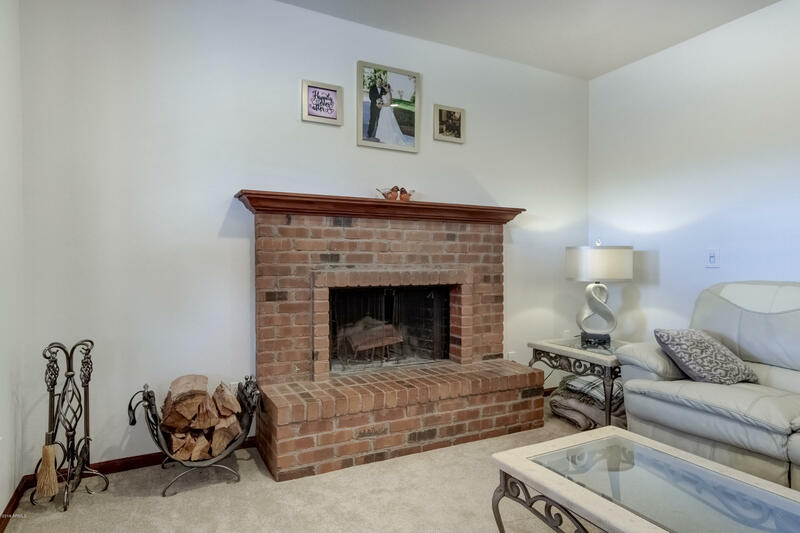 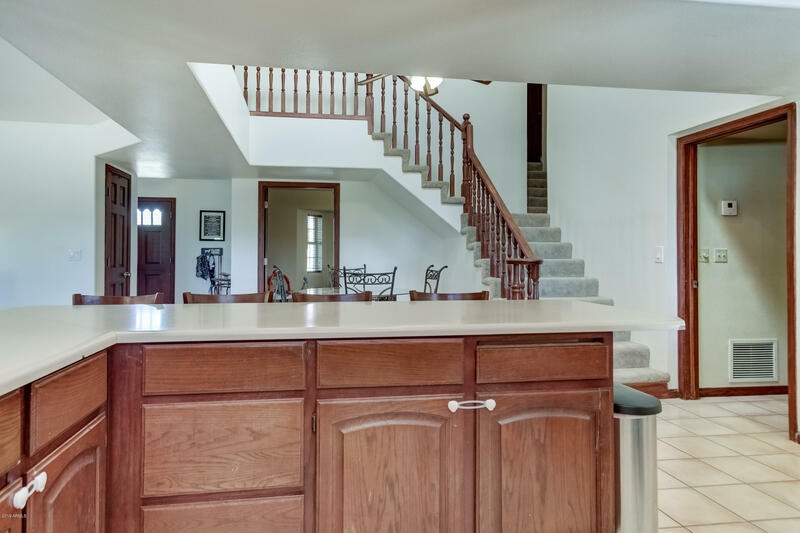 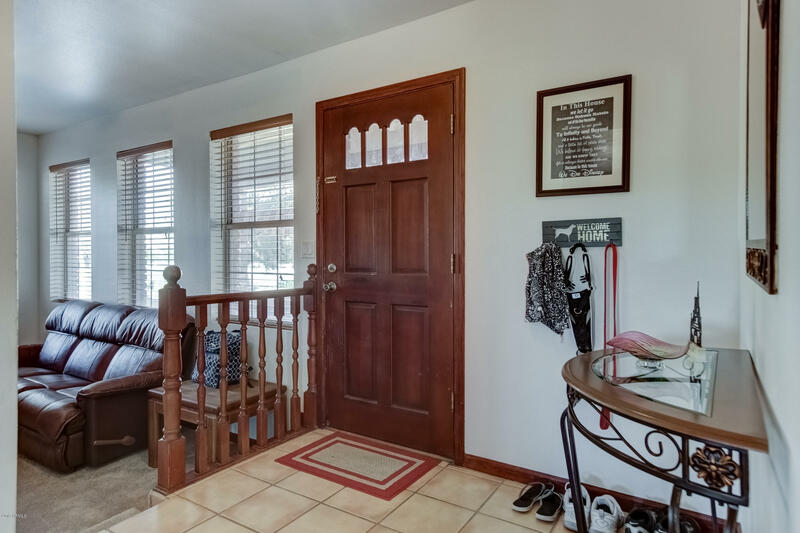 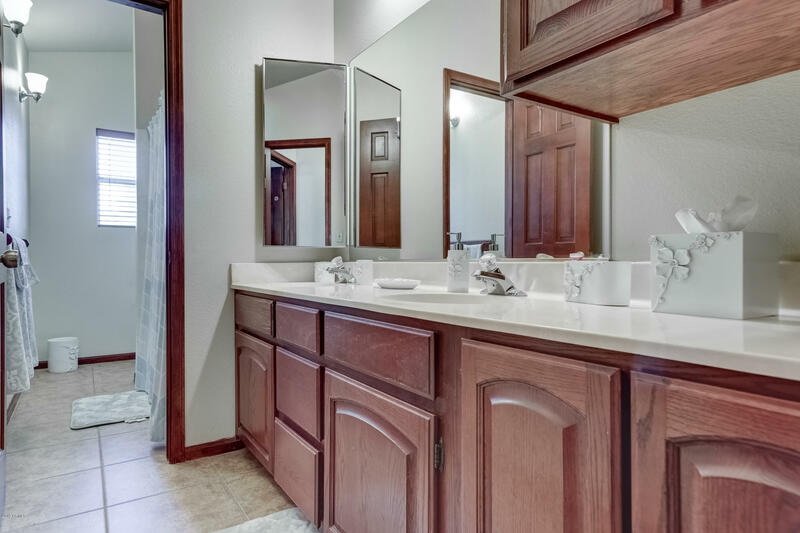 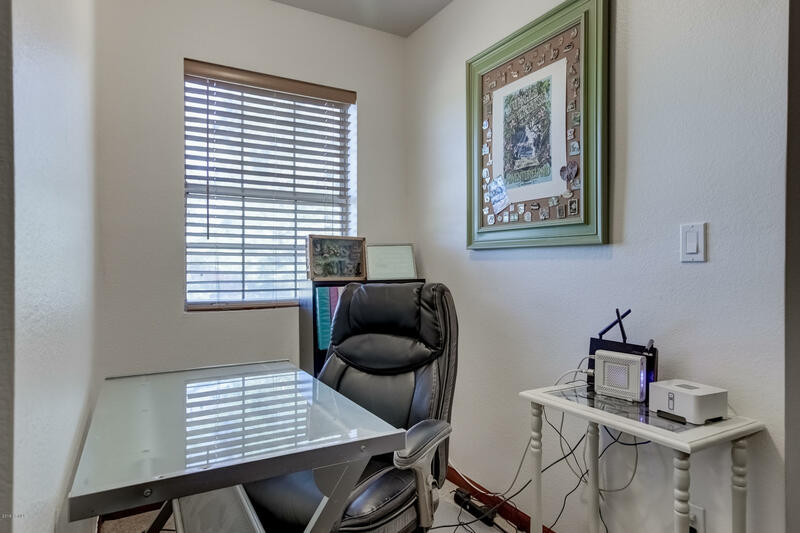 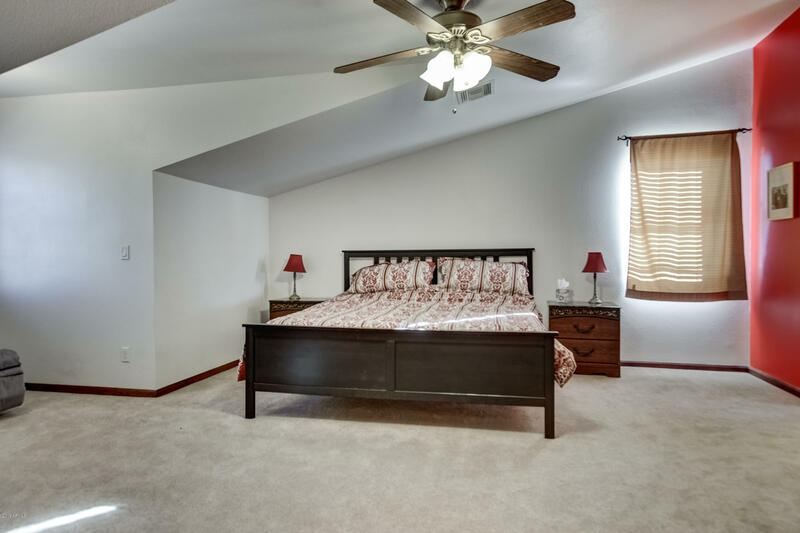 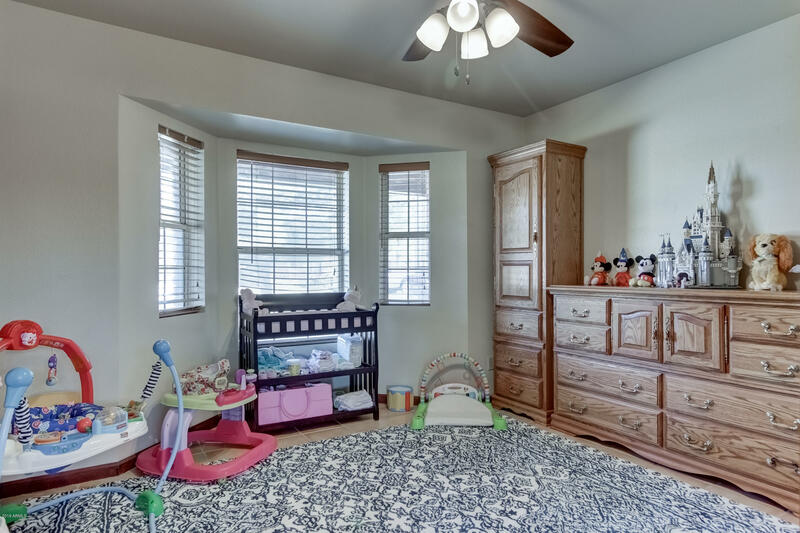 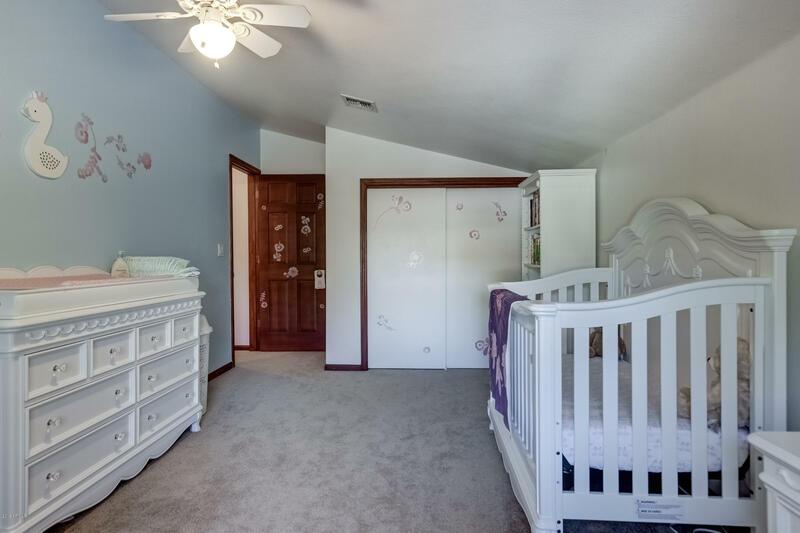 Spacious floor plan with open kitchen and family room, formal living room, vaulted ceilings throughout upstairs bedroom, additional downstairs bedroom and den. 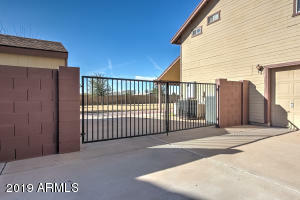 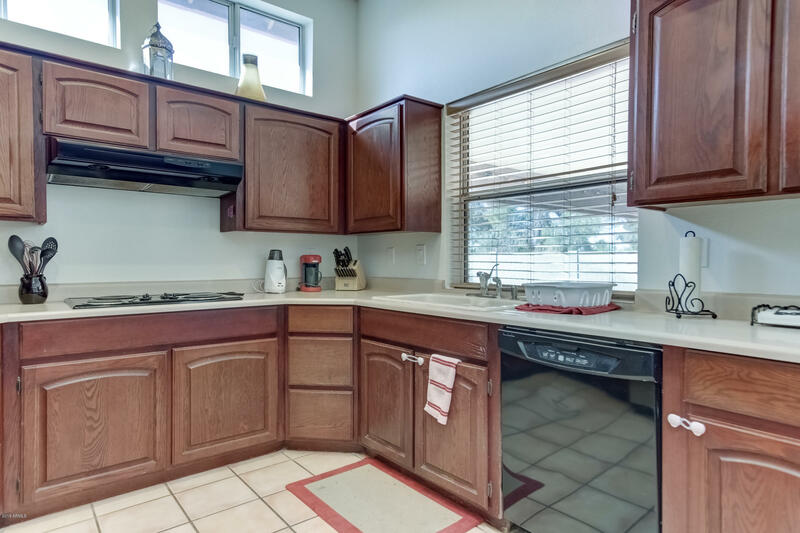 Oversized lot with plenty of space to park boats, RV, and toys with an RV gate and additional slab parking for 6 vehicles. 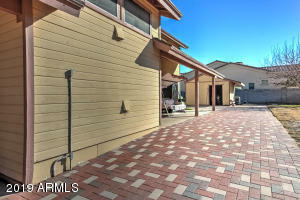 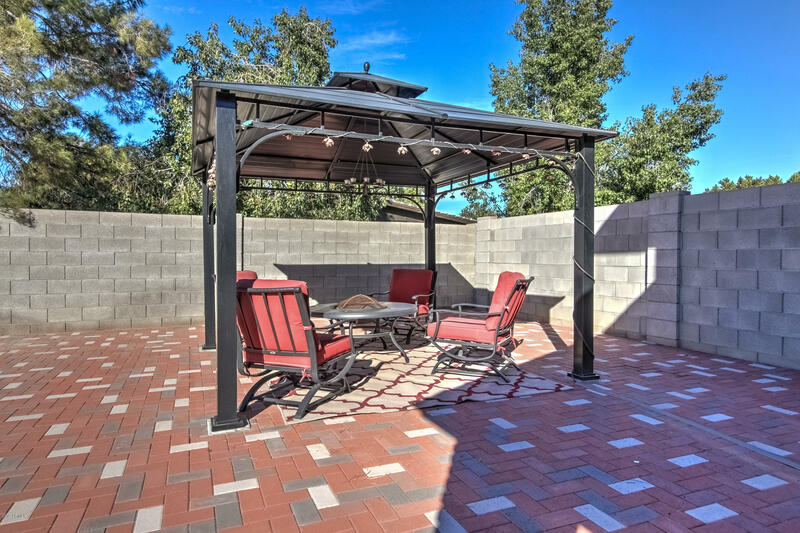 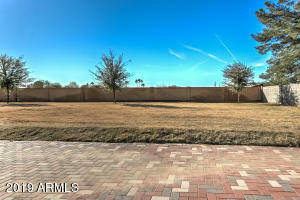 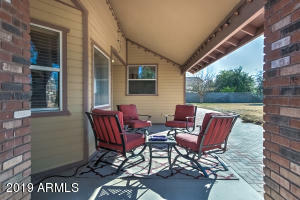 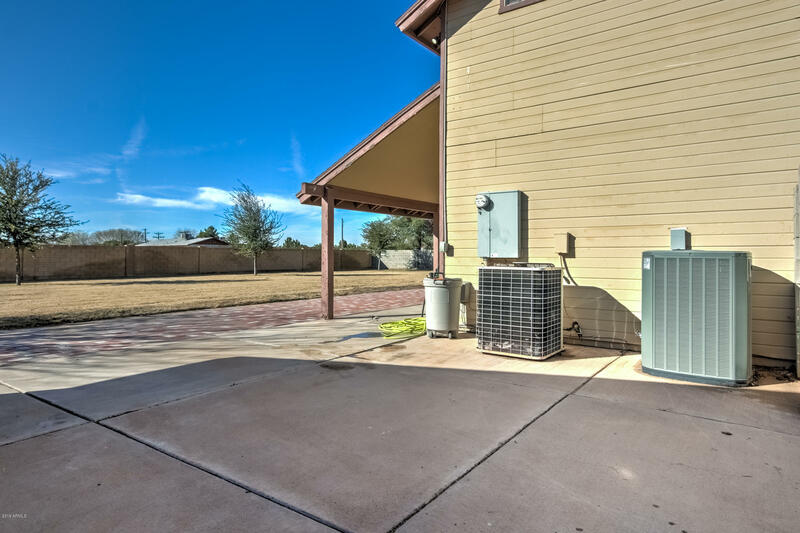 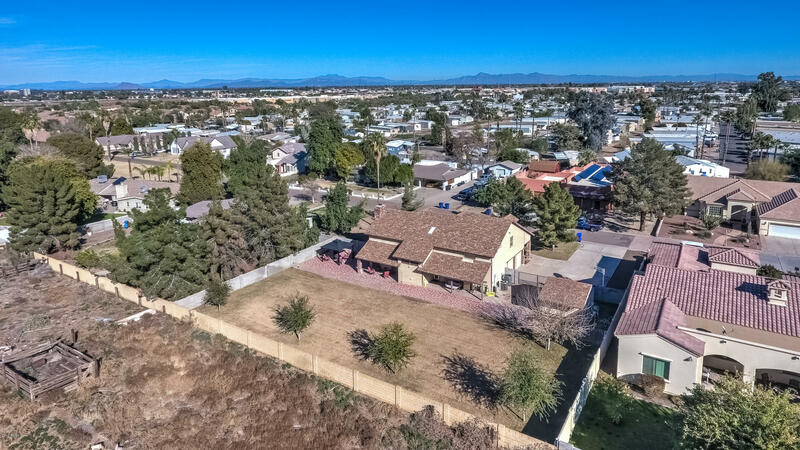 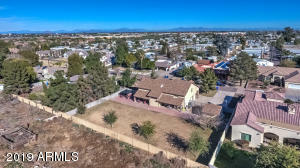 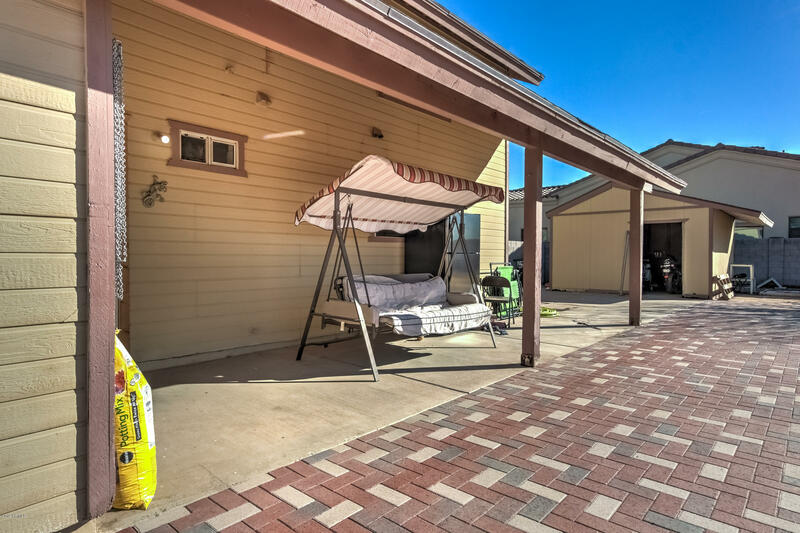 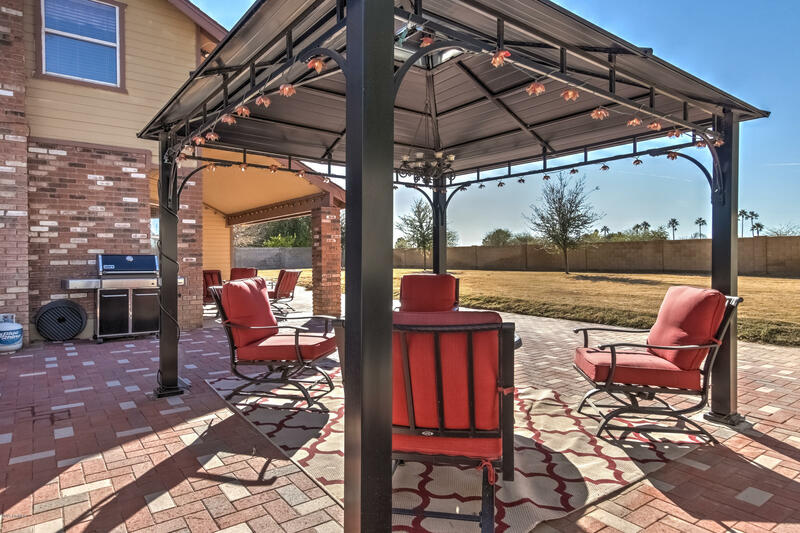 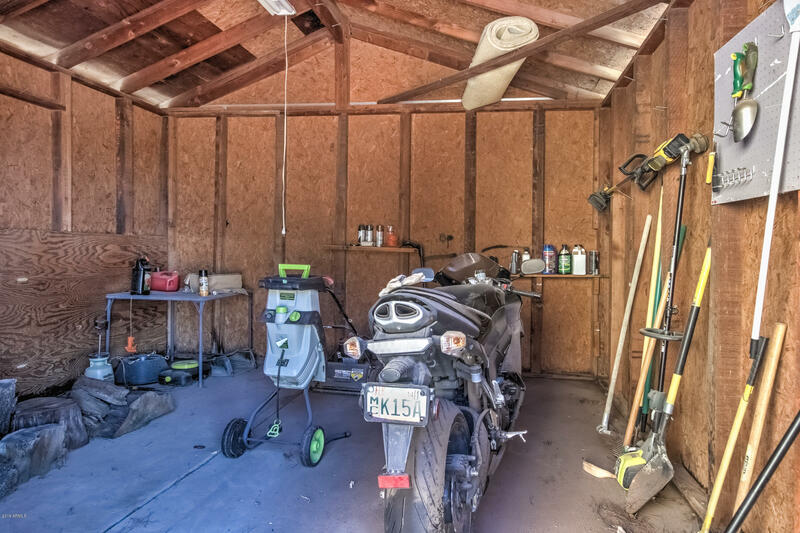 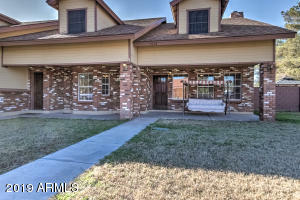 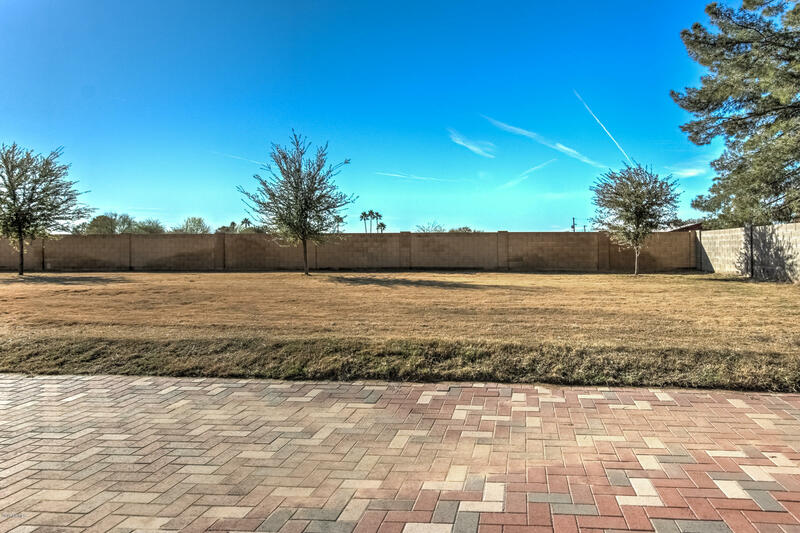 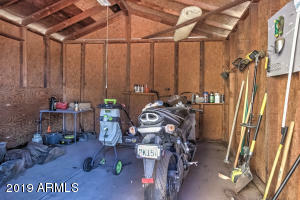 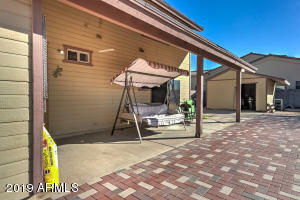 Two separate backyard covered patios, storage shed, and beautifully irrigated grass backyard.